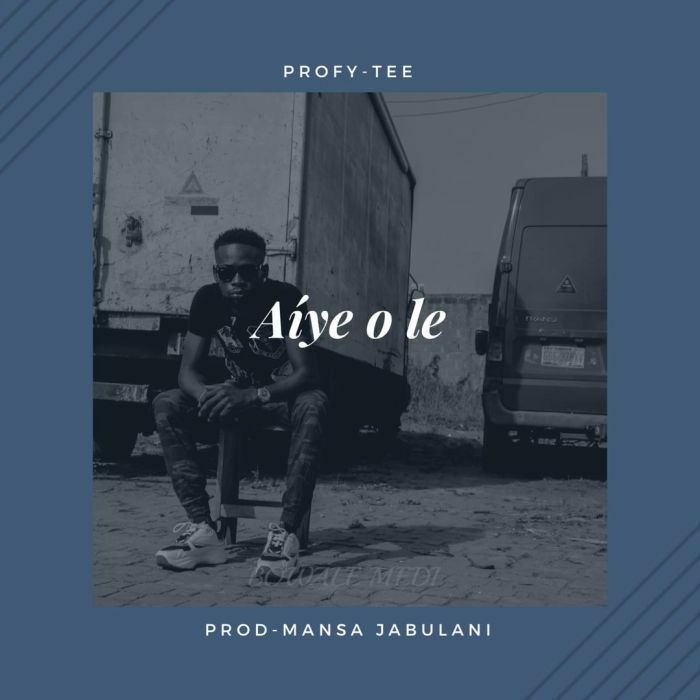 Profy Tee drop this creative jam and he calls it “Aiye Ole“ Produced by Mansa Jabulani. Enjoy!! !